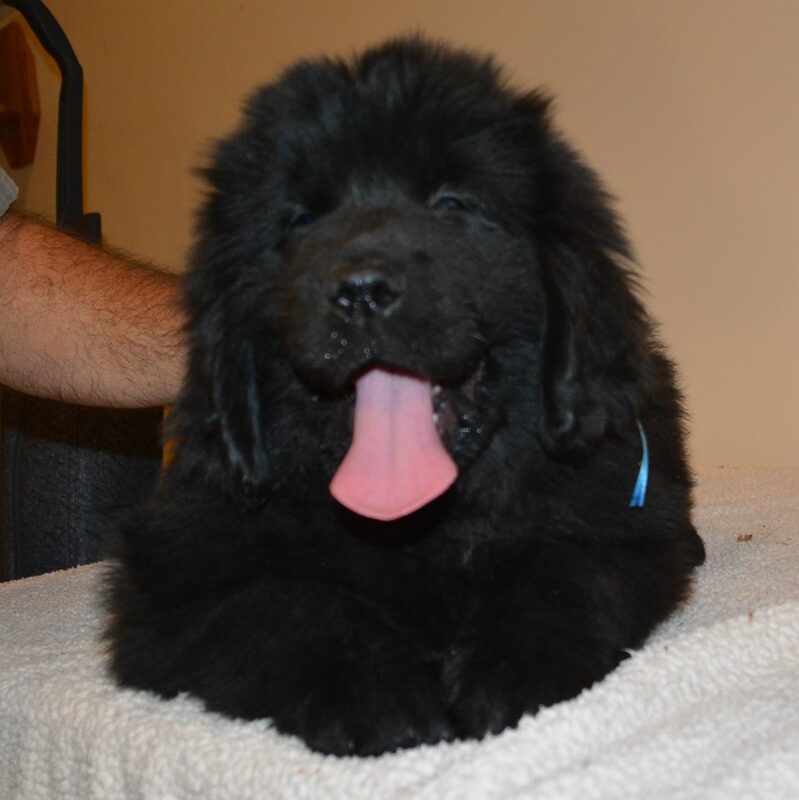 Call today to discuss your new puppy at 314-458-4727.
amazing. 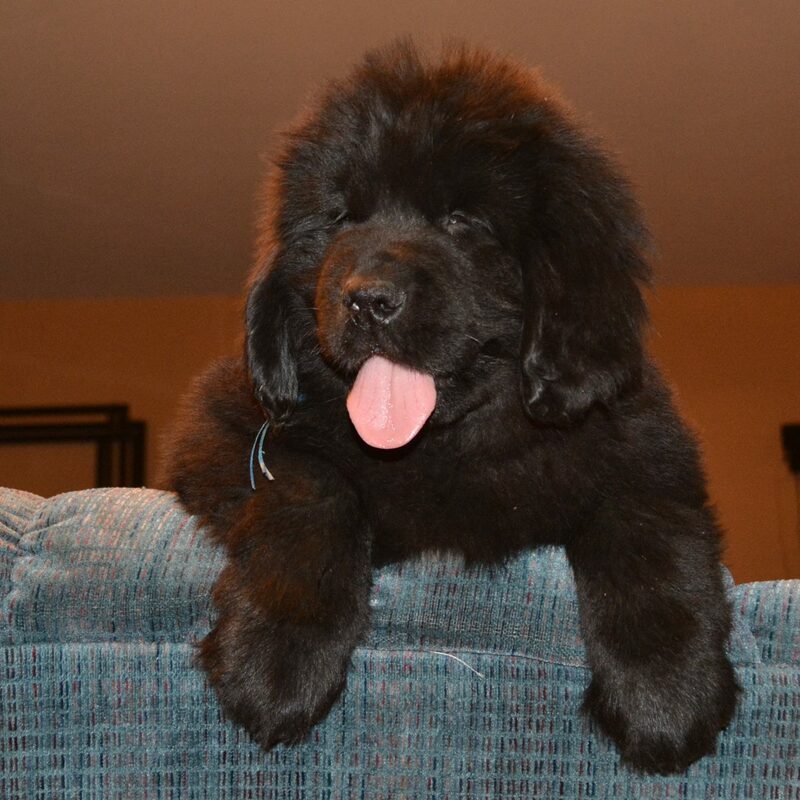 He loves to play and is a real sweety! 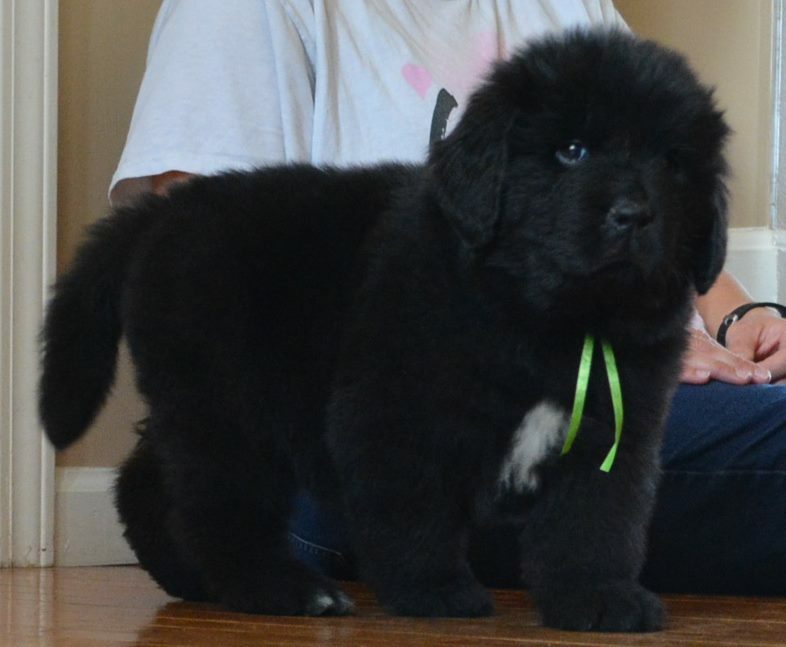 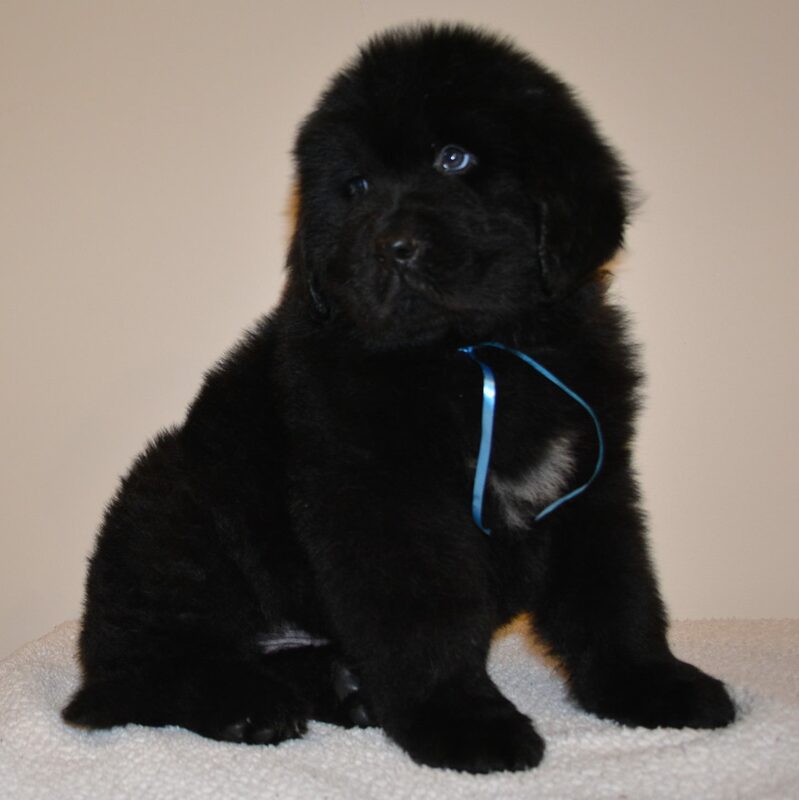 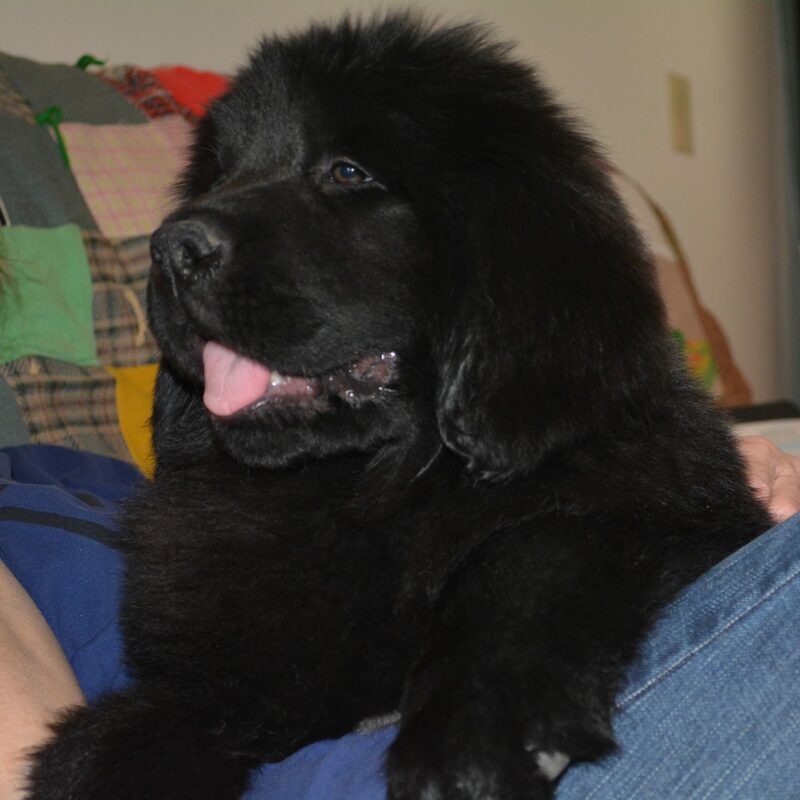 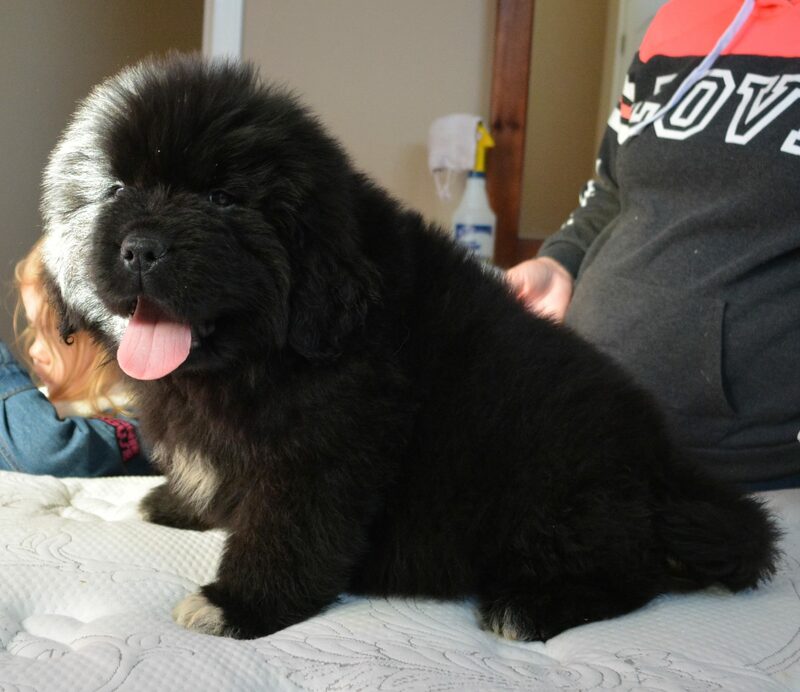 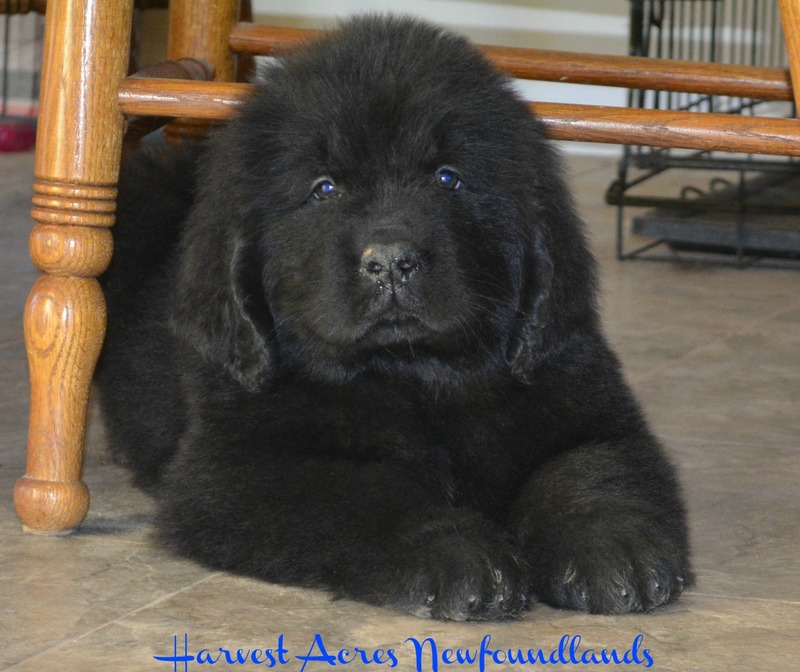 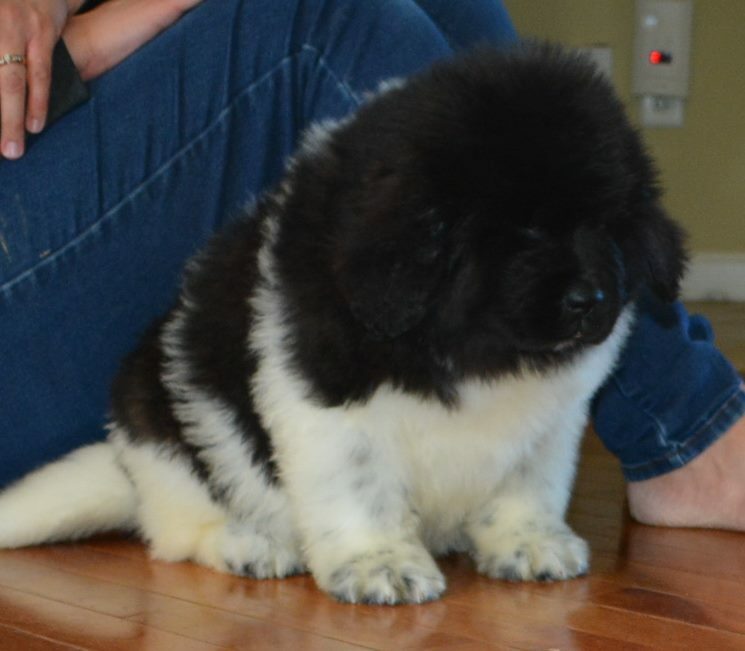 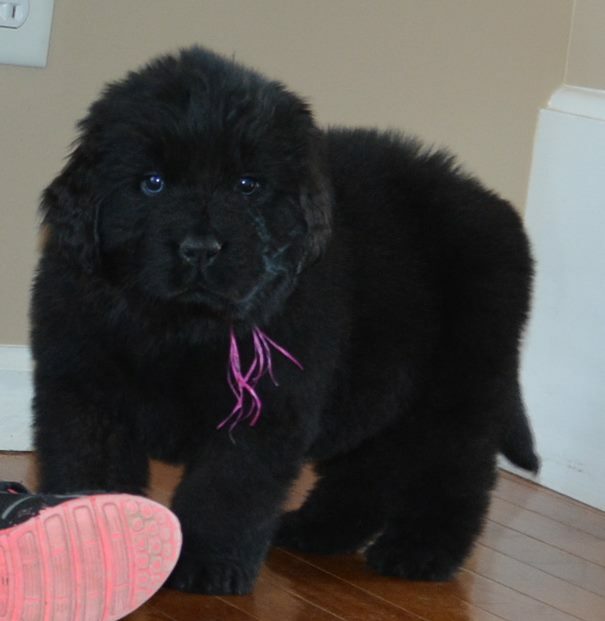 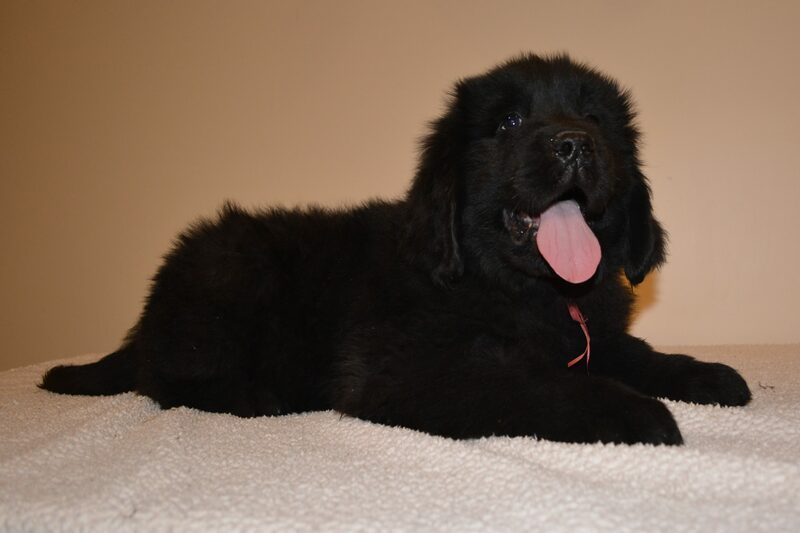 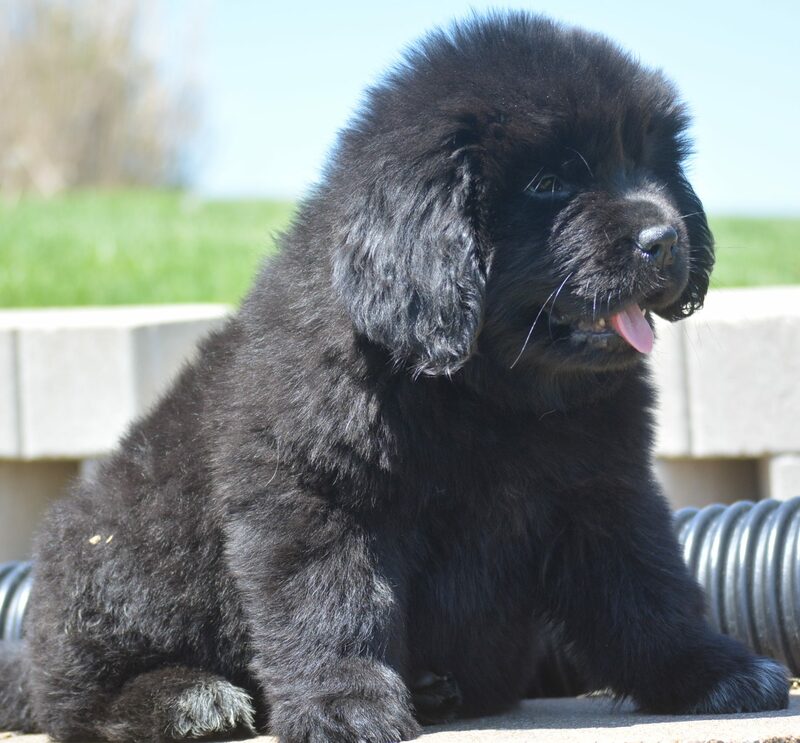 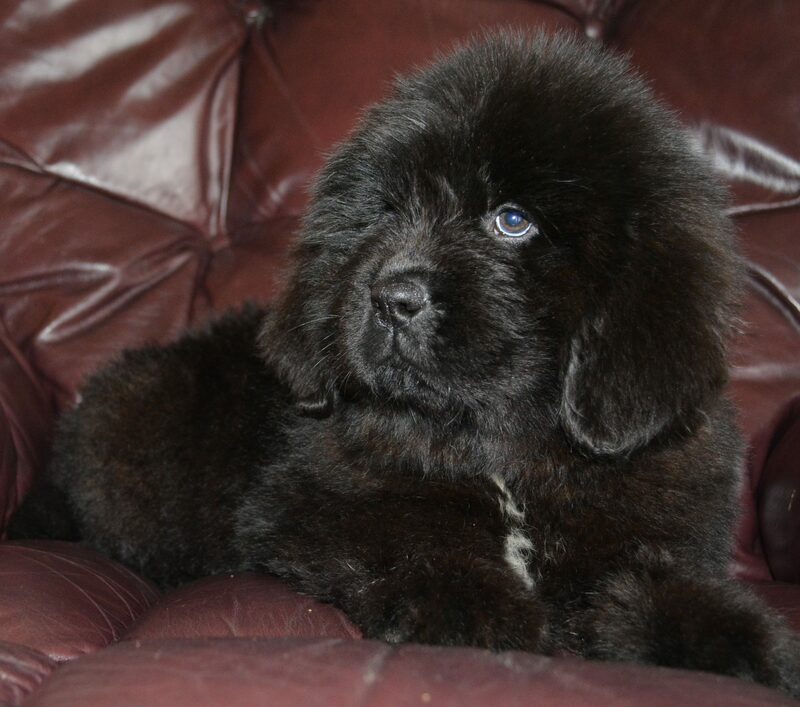 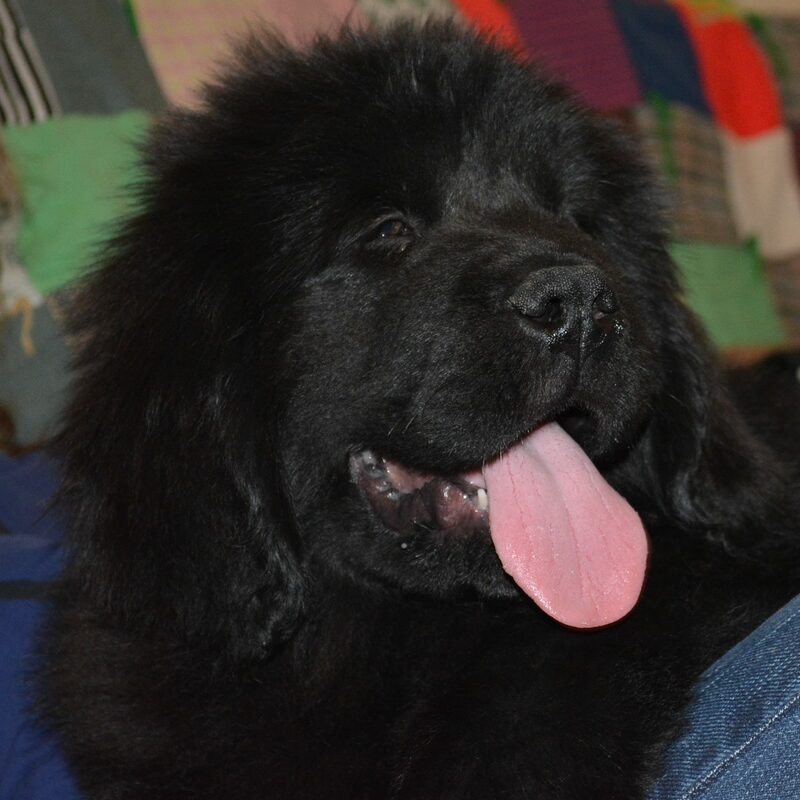 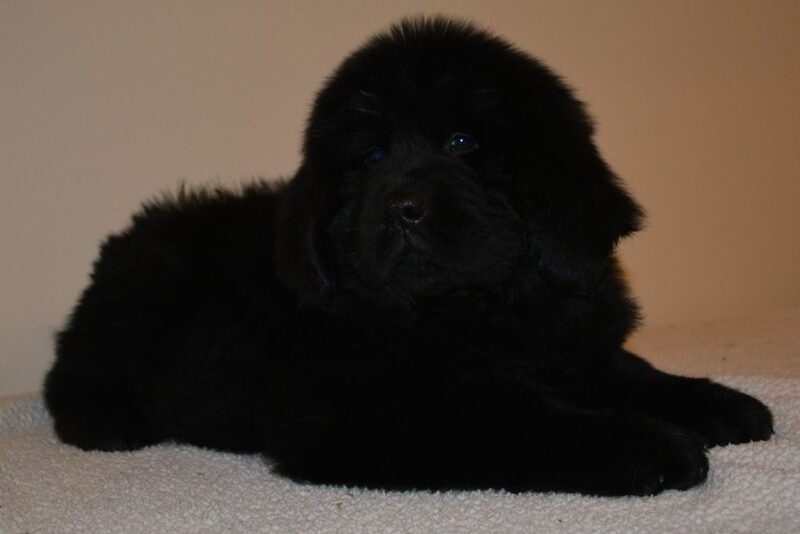 Please call for pricing on Newfoundland puppies. 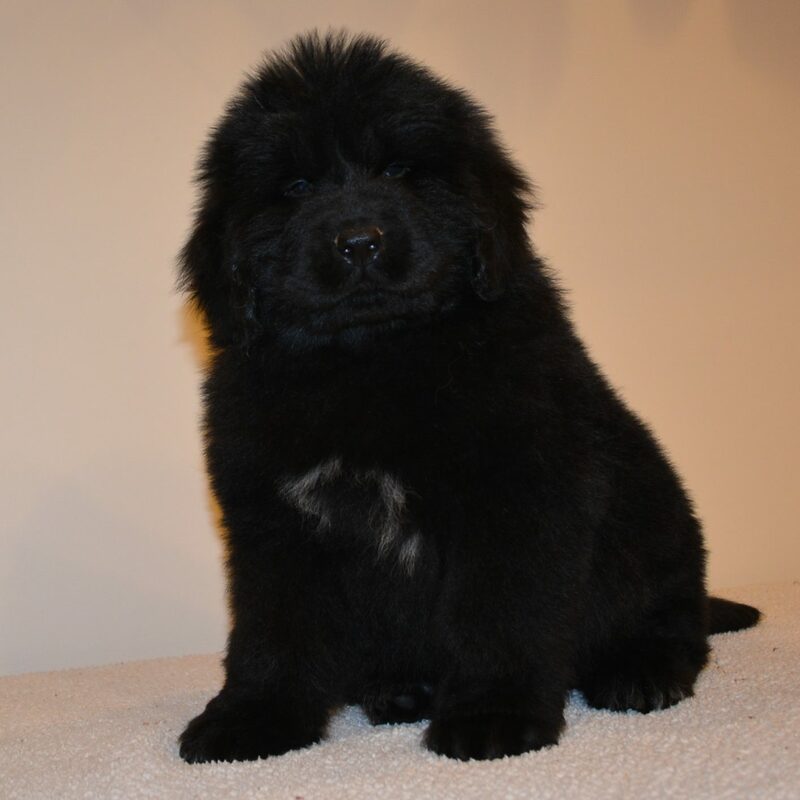 Puppies come AKC Limited Registration. 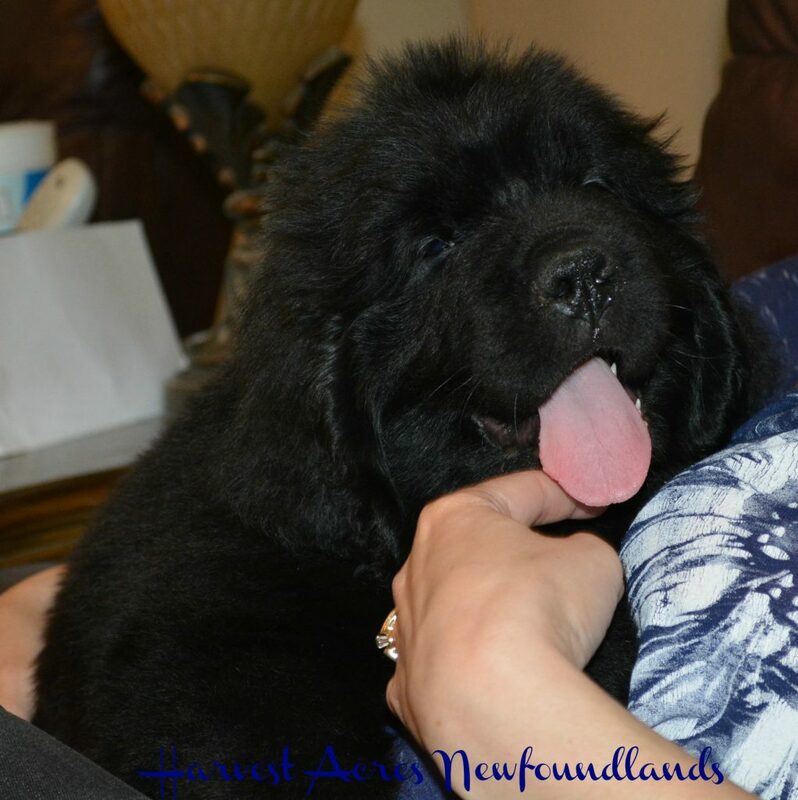 Full Registration may be available to approved homes at a different price. 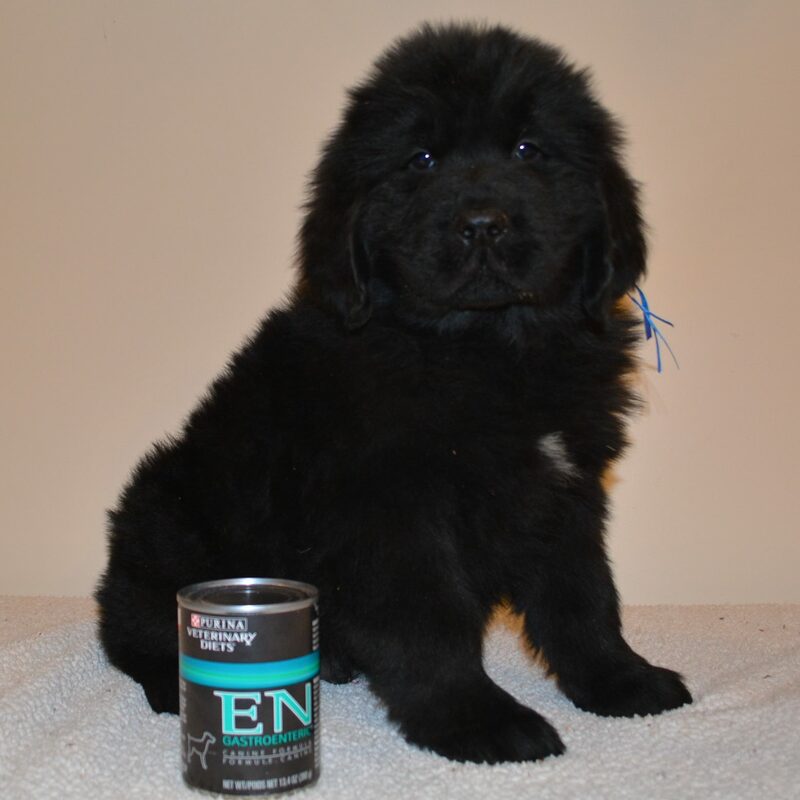 All our puppies come with a 1 year Health Guarantee.